Blockchains and distributed ledger technology are a welcome addition to the growing video game industry. One of the most interesting features blockchain can provide are something called “non-fungible tokens” (NFT), which can be used to give players real ownership over in-game items. Real-life ownership of in-game items gives more power to the player instead of the massive companies behind development. 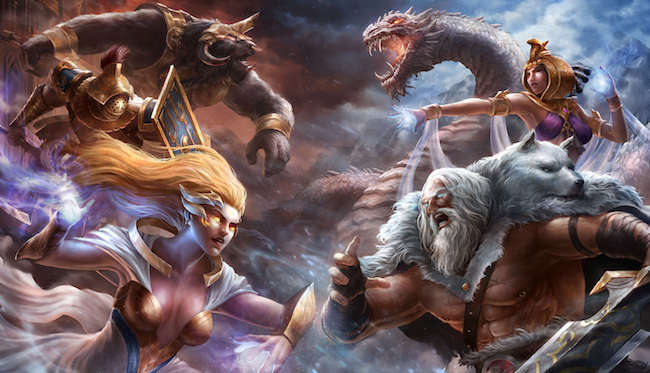 This represents a new era of video games—and the new online trading card game (TCG) called Gods Unchained produced by Fuel Games is in the middle of it. 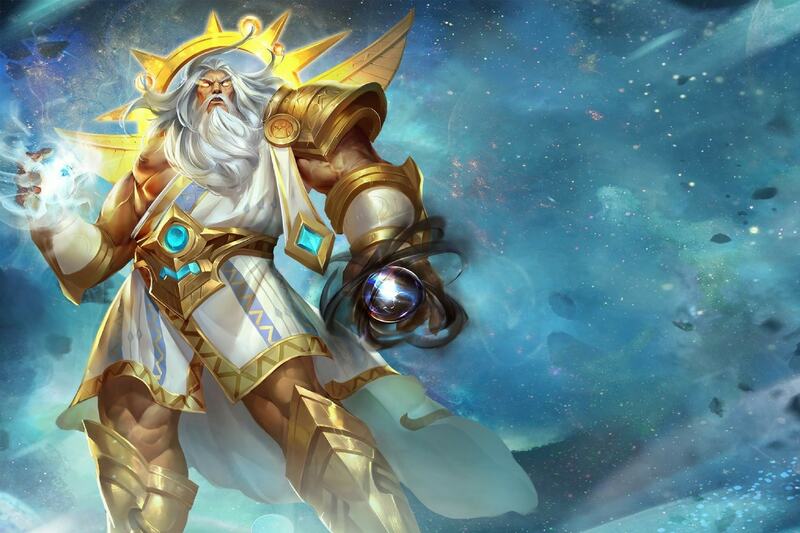 In this article I’m going to discuss: the rise of eSports, how blockchain will disrupt the video game industry, non-fungible tokens, and a new online trading card game called Gods Unchained. The video game industry generated $108 billion in 2017 with no signs of slowing down. One fast growing segment of the video games industry is eSports, or competitive video gaming. eSports is going to be massive, probably overtaking “real sports” at some point in the future. In South Korea, eSports fanatics fill stadiums to cheer on their favorite celebrity status gamers who compete for millions of dollars in prize money. A recent championship event for a popular game (Dota 2) fetched over $20 million in prize money. Popular professional eSports include: League of Legends, Starcraft 2, Hearthstone, Rocket League, Call of Duty, Dota 2, and more. The competitive gaming industry is growing by 20-40% annually and by 2020, it will be valued at over $1.5 billion. 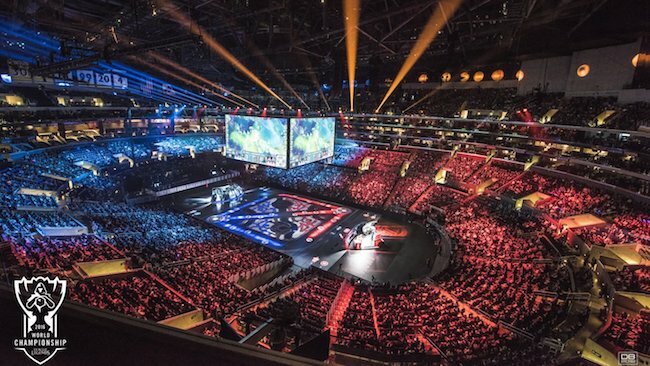 By 2020, 70 million people will watch an esports final, which is more than the viewership for the American professional baseball, soccer, and hockey finals. Big companies are taking notice. In 2014, Amazon bought Twitch.com, the largest video game streaming site. The world’s biggest brands such as Mercedes-Benz and T-Mobile are sponsoring eSports teams and events. The writing’s on the wall, and smart investors are active in this space. If you want to learn more about the industry, here are a bunch of interesting stats. Blockchain and the video game industry has many obvious use cases. Most of them revolving around shifting power from the companies who create games into the hands of the players. I happily played World of Warcraft during 2007–2010, but one day Blizzard removed the damage component from my beloved warlock’s Siphon Life spell. I cried myself to sleep, and on that day I realized what horrors centralized services can bring. I soon decided to quit. Virtual items, true ownership – blockchain provides provably scarce items to acquire, buy, and trade. Think rare items such as magic armour or trading cards. Provable heritage of items – who owned them and what happened with them over time? Have celebrity gamers/streamers used them? Was this item used to win a championship? Increases the potential income streams for the non-pro gamers who can go find rare items and sell them to the highest bidder. Blockchain prevents games from being shut down – companies change their mind, go out of business, and shut down games all the time. Persistent game worlds – in other words, you could take your character/assets from one game and bring them over to a completely separate game that uses the same underlying blockchain assets in-game. There are many projects seeking to disrupt the gaming industry with the use of blockchain technology. Projects range from games run on the blockchain, to cryptocurrencies designed to be used in games, to in-game assets secured as non-fungible tokens. Beachhead 2020 – Combining VR + blockchain to recreate the original game defending your base from invaders. 2020 adds in a new layer of in game economy, upgrading weapons, owning assets, etc. 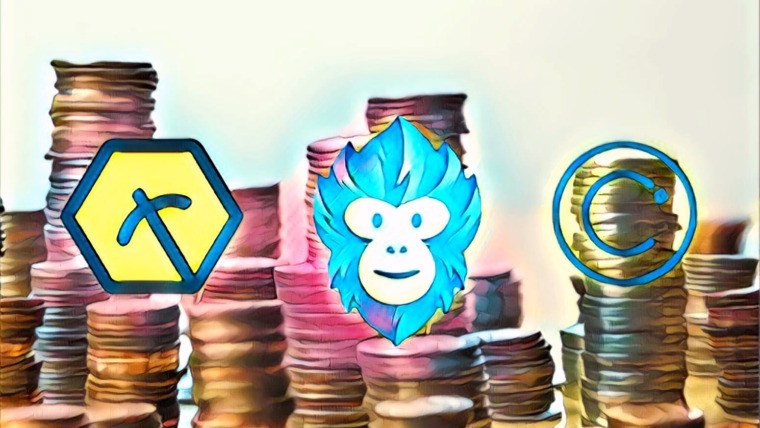 Let’s dive into non-fungible tokens: what they are, why they matter to gaming, and a quick overview of the current landscape. What is a Non-Fungible Token (NFT)? Fungible means that something is indistinguishable from others that appear to look like it. In terms of “money” and cryptocurrencies, this is an important feature. In order for a token to be useful, tokens need to be interchangeable with other identical tokens. In contrast, each non-fungible token (NFT) is unique and distinguishable from every other NFT. Non-fungible tokens create digital scarcity that can be verified without the need for a centralizing organization to confirm authenticity. Today, most NFT are implemented as ERC-721 tokens on Ethereum. Like ERC-20, these ERC-721 token standards are used for a specific purpose: the creation and exchange of non-fungible tokens. How Will NFTs Be Used With Video Games? Non-fungible tokens (NFT) create digital scarcity that can be verified (on the blockchain) without the need for a centralizing organization to confirm authenticity. In other words, each token is unique (non-fungible), like a limited edition trading card in real life. Game developers can create in-game items as ERC-721 non-fungible tokens and players will actually own their digital assets. Think unique armor or rare trading cards. This puts power back into the hands of the players. Gamers will be able to monetize their gaming efforts by actually owning the provably rare assets they acquire. NFTs allow secondary markets to flourish by ensuring verifiable scarce in-game assets. Game companies have always held all the power. You’re merely licensing usage of in-game assets, and the skins and items you trade can be changed or taken from you at any time. But true, decentralized digital ownership is now possible through the blockchain, and it is shaping up to be the next revolution in gaming — for the players, by the players. The infamous CryptoKitties is the most well-known use case of ERC-721 NFT today. CryptoKitties is a game built on Ethereum where players can buy/sell/breed digital cats, each with their own unique characteristics. Each cat is a NFT which allows players to check the blockchain to determine how “rare” a specific cat might be. This has lead to some cryptokitties being sold for more than $100,000. However, NFTs can be used for much more than collectable digital cats. Non-fungible tokens can be used in KYC (Know Your Customer) procedures, for academic degrees and other educational certificates, collectibles, badges, voting & elections, loyalty programs, in-game items, copyright, supply chain tracking, medical data, software licenses, warranties, and more. On July 12, 2018 Fuel Games opened their presale for a new online trading card game (TCG) called Gods Unchained which leverages the power of NFT to ensure digital scarcity of their online trading cards. Gods Unchained is very similar to mega-popular Hearthstone and Magic the Gathering Online, which has amassed more than 70 million players. Fun fact: “MtGox” stands for “Magic The Gathering Online Exchange.” MtGox, the largest Bitcoin Exchange in 2014 which got hacked for $460 million, was originally a website for exchanging Magic the Gathering cards. Traditionally all in-game assets are exclusively owned by the company that developed the game. Blizzard, the company who owns Heartstone, the most popular online TCG, doesn’t allow players to sell their hard-earned assets (cards/items/accounts). This means players who put thousands of hours into a game walk away with nothing if the game is no longer available or the player decides to quit. Allowing players to own their assets (trading cards) puts more power in the hands of the players who can sell all their cards if they choose to leave the game. Theoretically, another development company can create a game leveraging the exact same cards/tokens allowing players to use the same asset in multiple worlds. 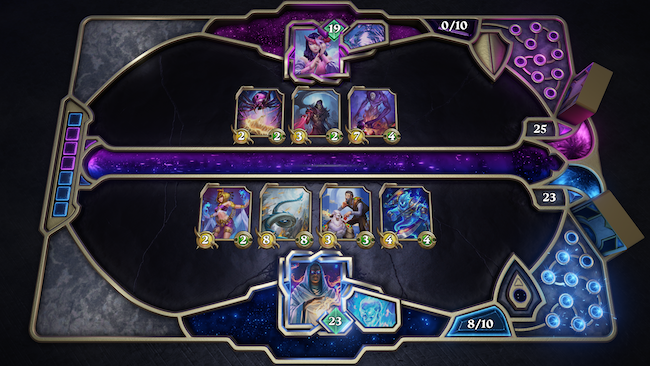 Each card in Gods Unchained is stored as a unique token (NFT) with the ERC-721 token standard on top of Ethereum. This means the cards that players acquire are actually owned by that player. NFTs allow players to own and trade provably scarce digital cards mimicking a beloved aspect of physical trading cards. Using NFTs also allow players to verify the heritage (history of ownership) and quantifiable scarcity of specific cards improving the value of special cards. If Gods Unchained becomes popular, the secondary market is set up to thrive! Won’t Gods Unchained Clog up the Ethereum Network? Most dapps on Ethereum, such as Augur, suffer the consequences of a slow and expensive network. Currently the Ethereum network can only handle about 20 transactions per second. This is not nearly enough to support a popular online game. Remember when CryptoKitties caused the entire Ethereum network to come to a screeching halt? Gods Unchained is a hybrid application leveraging both on-chain and off-chain aspects. The Gods Unchained game only uses the Ethereum network for opening packs and storing cards as ERC-721 tokens. The rest of the game will happen “off-chain.” This ensures that gameplay will be lightning fast while maintaining digitally scare cards for players to buy, sell, and trade. In other words, the success of Gods Unchained is not dependent on future improvements to the scalability of Ethereum. Fuel Games was founded by Australian brothers James and Robbie Ferguson. They recently raised $2.4 million in a seed round. 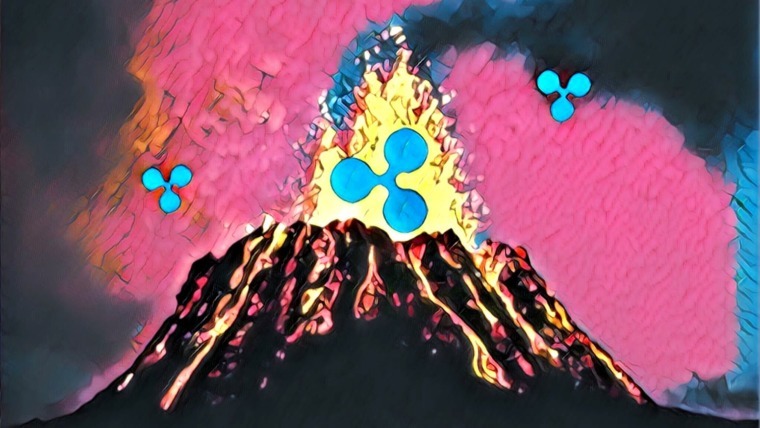 Coinbase was one of the initial investors. The team previously launched Etherbots on Ethereum. With financing in place and a successful launch of Etherbots, the Fuel Games team is in position to make a dent in the online TCG with their release of Gods Unchained. Players/investors can purchase 5-card packs with ETH through Metamask. At the time of writing, packs start at around US $5 and they guarantee at least one “rare” card or better. The team plans to release 100 new cards every “3-month season” which will only be available until that period ends. When each “season” ends, those cards will be retired and only available on the secondary market, promoting value accumulation in the rare cards themselves. The championship tournament boasts a prize pool of up to $1.5 million, depending on how well the genesis card sale goes. With big money on the line, there is a strong incentive for players to purchase rare cards to improve their chances of winning. The card game will be released in Beta later in 2018 with the first world championship being released in the first half of 2019.
eSports and gaming in general are massive industries with high growth trajectories. Leveraging blockchain technology presents wholly new gaming environments previously not possible. 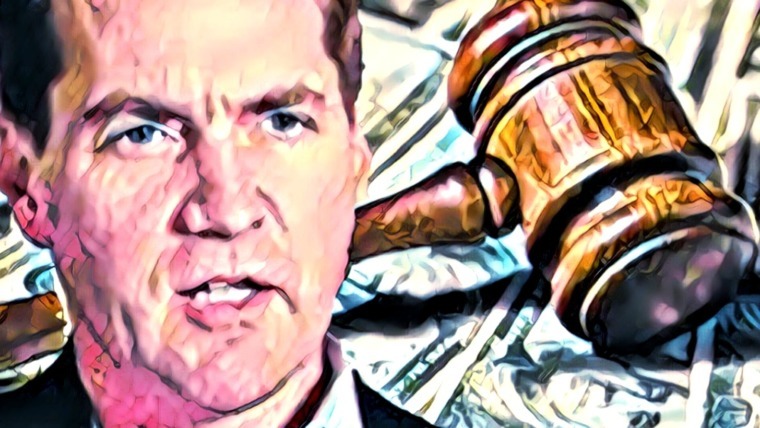 I believe gaming has obvious use cases for a blockchain; however it’s still largely unproven—which makes investing in the space both risky and potentially very lucrative. 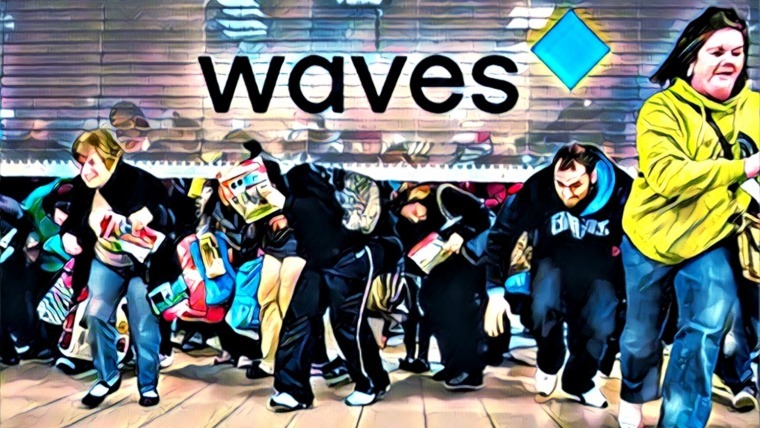 Advances in non-fungible token technology present opportunities to create digital scarcity in unique ways. We’ve got a long way to go but many reasons to be optimistic. I believe projects that utilize NFTs like Gods Unchained represent the future of gaming. Disclosure: I own 8 “rare” packs of Gods Unchained cards. Do not confuse this with investment advice. As always, do your own research and make your own financial decisions. Featured image courtesy of Gods Unchained.